Mother's Day is almost here, so time is ticking to get your mom the best gift ever. Believe or not a recent survey by Pro Flowers stated that 36% of mothers want to recieve a homemade gift that has meaning and thought behind it. There is nothing more meaningful than flowers. Flowers have a way of showing love without even needing to saying anything, but what if you could tell your mom a little bit more with fresh cut flowers from a local supermarket. 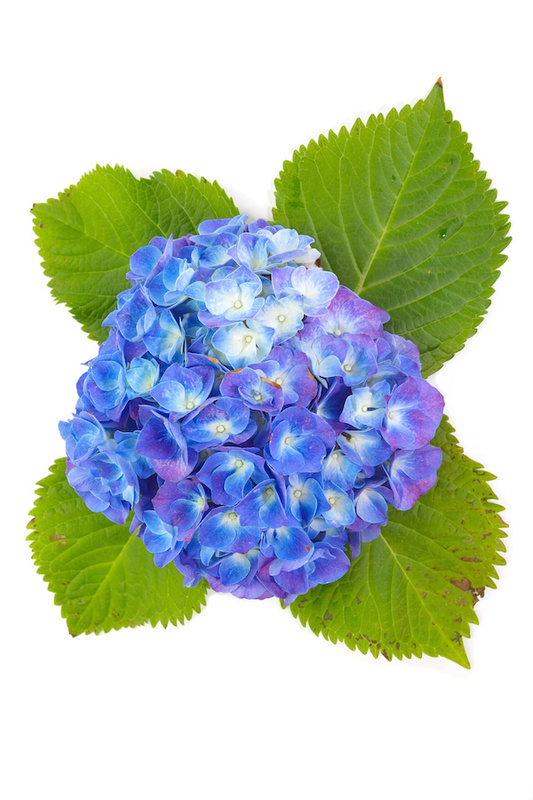 - nature's gratitude flower, so make sure your bouquet has one to thank her for everything she has done and will do. - symbolize birth and motherhood. 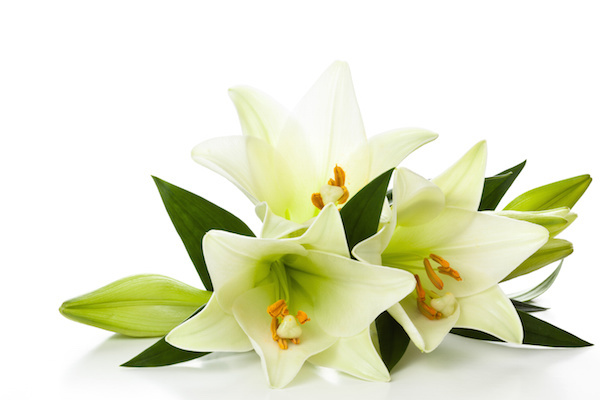 One lily can symbolize your birth. The other two lilies represent the struggles and happiness that comes with motherhood. 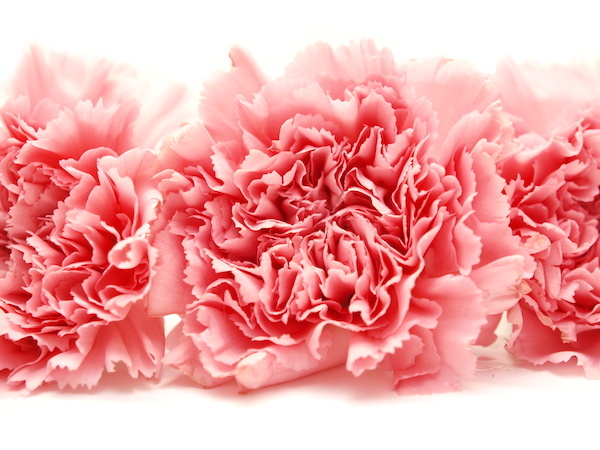 - Pink carnations are the symbolism of a mothers undying love. 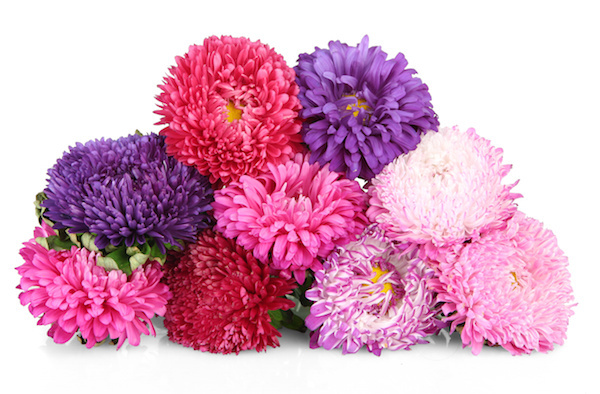 Make sure the carnation is abundant just like the love of a mother for her child. - their leaves grow upside down, with the leaf twisting as it grows out from the stem – much like the twists, turns and growth of a relationship between a mother and a child. - its name actually means "STAR". Mothers are the superstars of our lives. - symbolize remembrance. Let your mom know you remember every bruise kissed, cold cured, moment celebrated, advice given and all the endless acts of love your mother was and will be there for. Place all the flowers together and add a card showing the meaning of each flower. The reaction in your mother's will be priceless for you, but unforgettable for her.